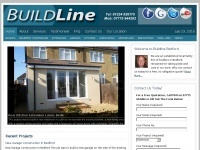 Buildline - Your local Bedford builders. 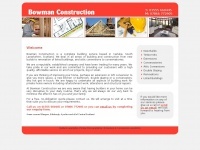 Our services include new builds, extensions, renovations & more. 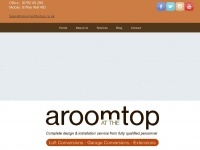 For a free quote call Phil on 07775 944282. 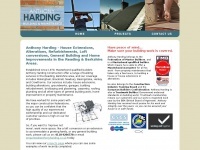 Anthonyharding.co.uk - Buil­ders Rea­ding | Master­bond Buil­der | Hou­se ..
Bowman-construction.co.uk - Bow­man Construction | Buil­der Car­lu­ke, South ..